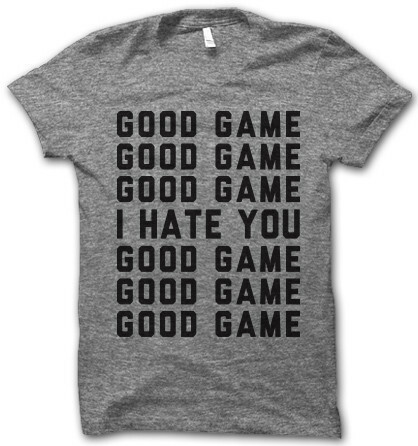 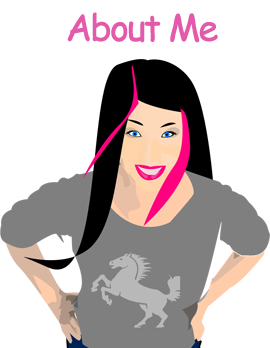 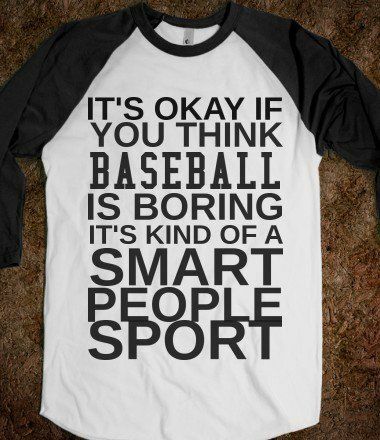 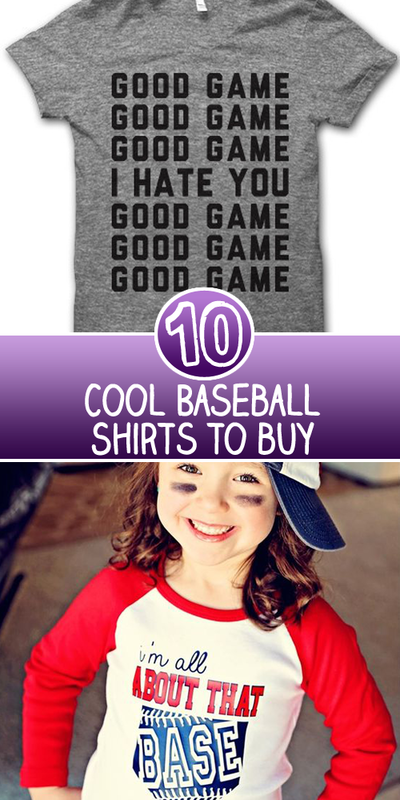 Ten novelty and fashion forward baseball t-shirts you must include in your wardrobe. 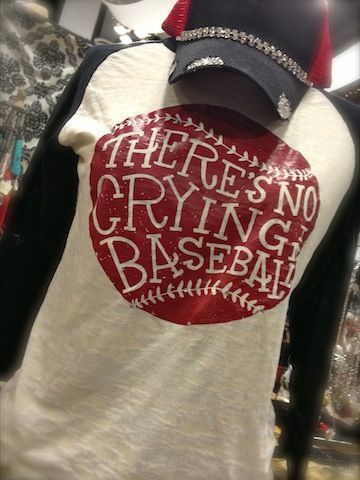 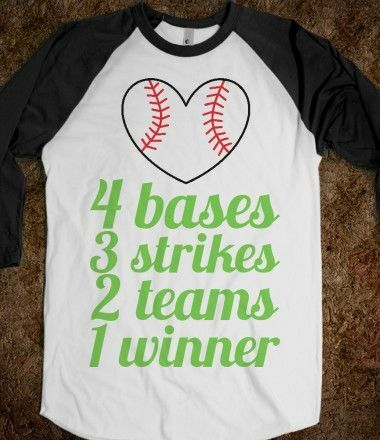 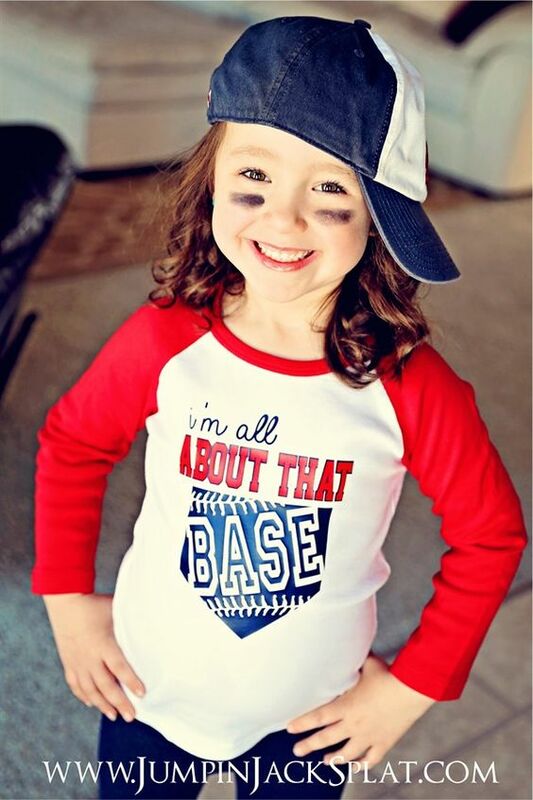 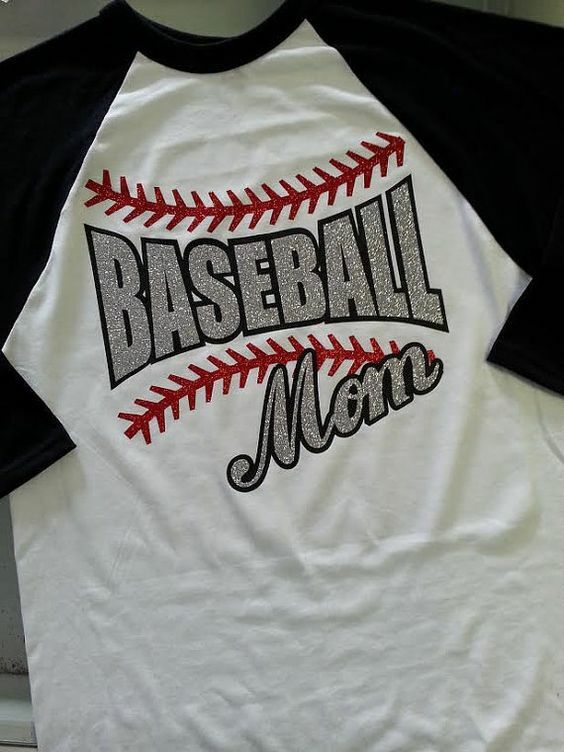 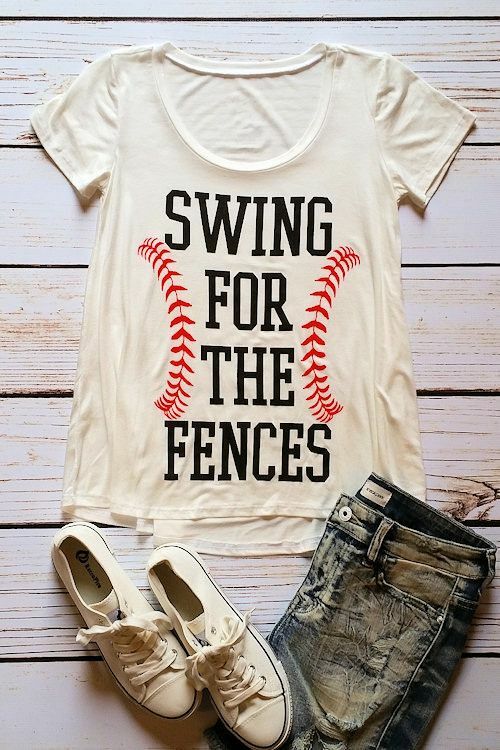 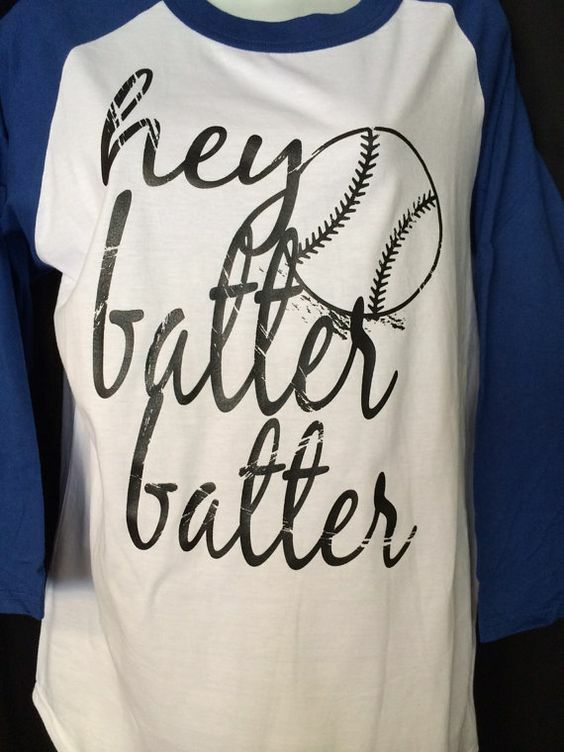 How about a cute baseball raglan for you and your daughter ! 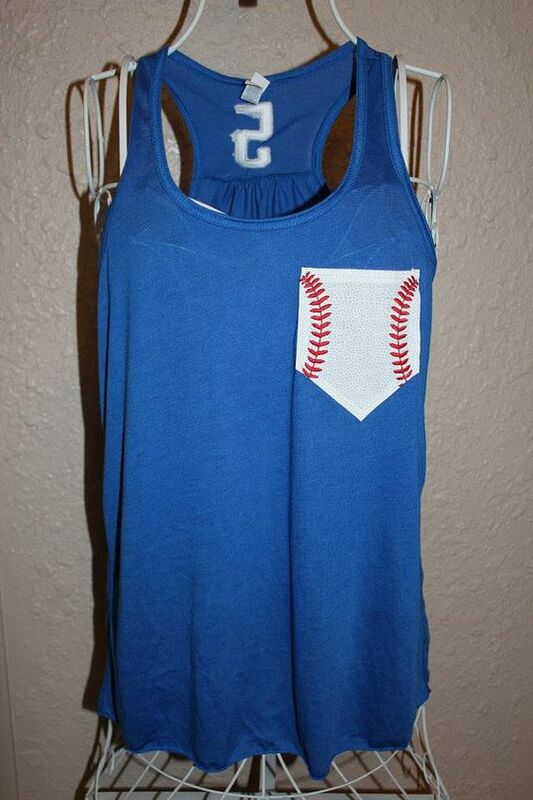 How about a personalized loose tank, perfect for game day ! 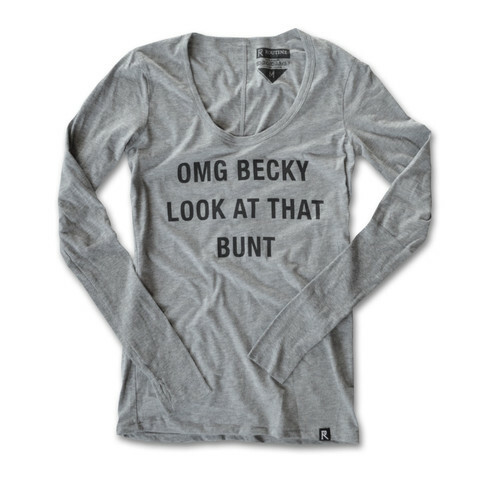 This is just Hilarious ….